Jaipur, 인도의 자이푸르 선덱 호스텔 | 호스텔월드에서 예약하세요. 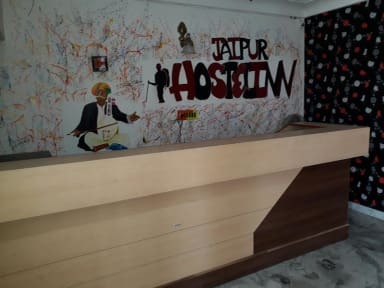 The hostel has several hangout places to sit and relax like the sun Deck, TV room, cafe area with huge balconies to exchange thoughts And ideas. 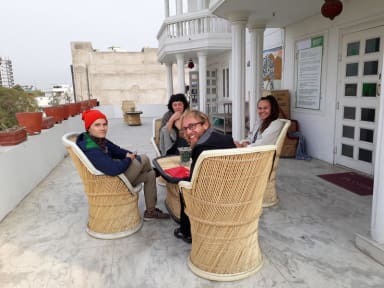 Jaipur Sundeck Hostel is well connected by tuk tuk or metro. Free pickup is provided from train station.